The Southern Nevada Health District’s Office of Chronic Disease Prevention and Health Promotion has also developed a nutrition and physical activity policy template (PDF) that child care centers can use to create their own policy. If you have any questions about the template, contact (702) 759-1270. Color Me Healthy is a program designed to teach preschoolers about physical activity and healthy eating. Interactive lessons incorporate color and music to engage all the senses – touch, smell, sight, sound, and taste. Color Me Healthy teaches children that healthy food and physical activity are fun. Four sets of picture cards to teach children: where foods grow, places to play, food colors, and all about dairy. 14 reproducible newsletters for parents that reinforce the messages children are learning in the classroom. Several of the kit components are also available in Spanish. The Southern Nevada Health District has copies of the Color Me Healthy kits (English and Spanish) available to childcare providers to borrow for up to two months at no charge. If you are interested in borrowing a kit, please email gethealthy@snhd.org. 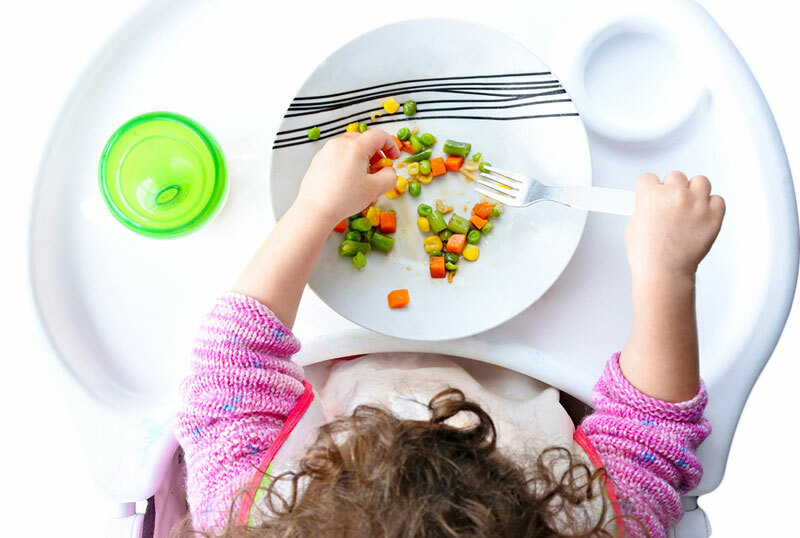 Nibbles for Health- These colorful and engaging newsletters for parents of young children can be shared by Child and Adult Care Food Program providers to communicate information about popular nutrition topics. There are 12 newsletters available in both English and Spanish.